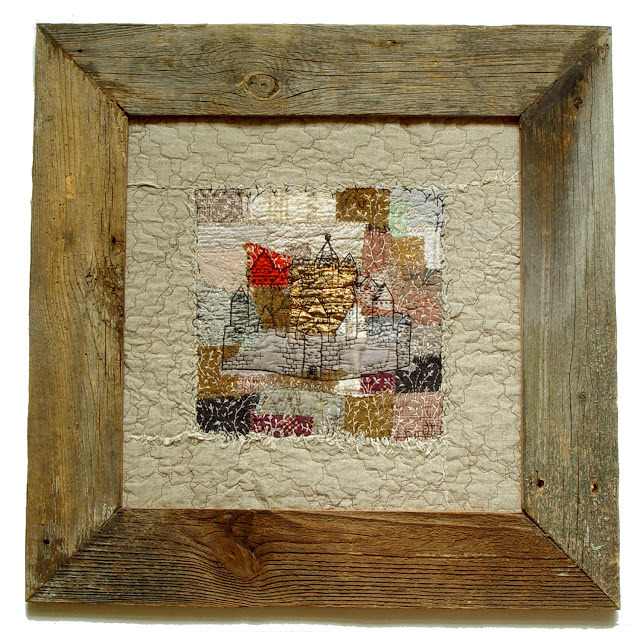 I have just come across the lovely work of Polish textile artist Bozena Wojtaszek. Bozena lives in Poland and creates gorgeous art quilts. I love the way she starts with scraps of material to create such beautiful work. She says her quilts are a contemporary way to involve art in everyday life, to let it into our houses, on the tables. Her creations are mostly inspired by the charm of small things and are made to give the same feeling of beauty. 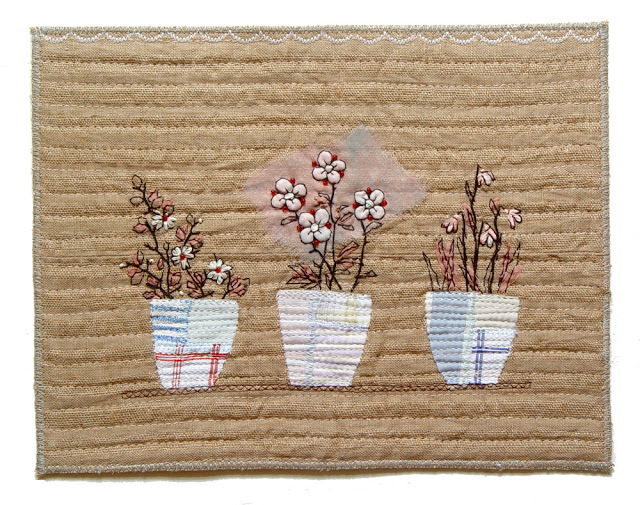 I really like the way she uses a mixture of hand and machine sewing in her works. You can see her at work on YouTube. https://www.youtube.com/watch?v=xLYCttICZ-I. 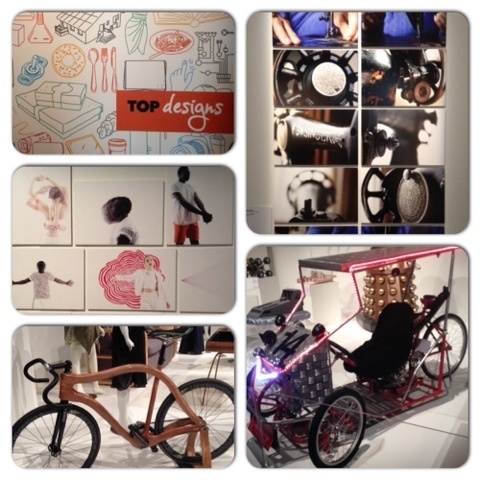 Out and about in Melbourne on a lovely sunny Monday visiting #TopDesigns at #MelbourneMuseum. 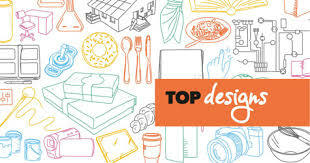 From solar powered vehicles, fashion, food and product design to great photography and work books. The amazing up and coming talent from Victorian high schools. Shame we weren’t offered some of these fantastic subjects when I was at school! I would have loved to try to create anything half as good. 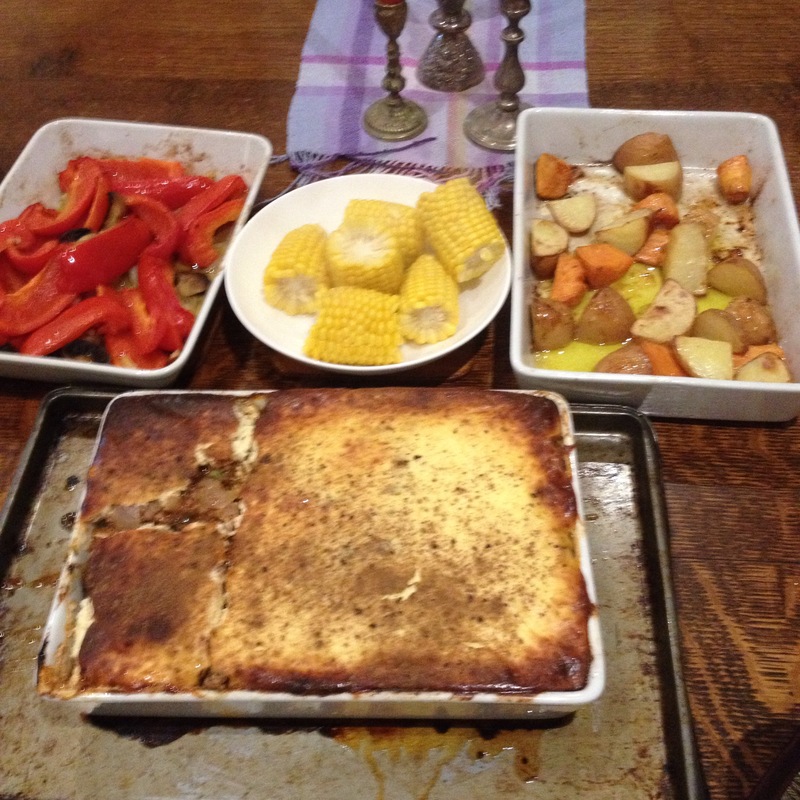 a great way to end the weekend – Moussaka for the main and Persimmon Cream for desert – Yum! Over the past week I have been updating Karhina.com from Dreamweaver to WordPress to ensure that it is mobile enabled as Google have brought in their new search requirements. Lots of work learning new layouts, plugins and using much forgotten coding! But it is finally up and running. I still have more items to load over the next week or so but would love feedback on what you think. Suggestions for improvements are also most welcome. Now must away and get changed as my lovely daughter is taking me to the ballet this evening.